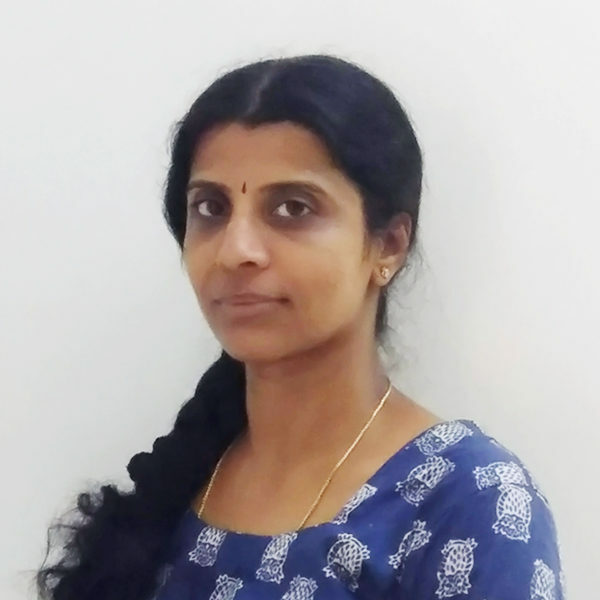 Bhargavi Venkatesan is a senior statistician at Athena. She has over fifteen years’ experience in quantitative and qualitative data analysis, educational research and statistics. Her areas of interest include data analysis/management, program evaluation, data modelling and project management. Prior to joining Athena, she headed the analytics division of Xerago, a marketing analytics company. She has also been involved in several evaluation and research projects in the USA and India. She also holds a master’s degree in statistics from Rutgers University, New Jersey and a bachelor’s degree in mathematics from University of Madras.